How about upgrading your current practice to a Italian style? 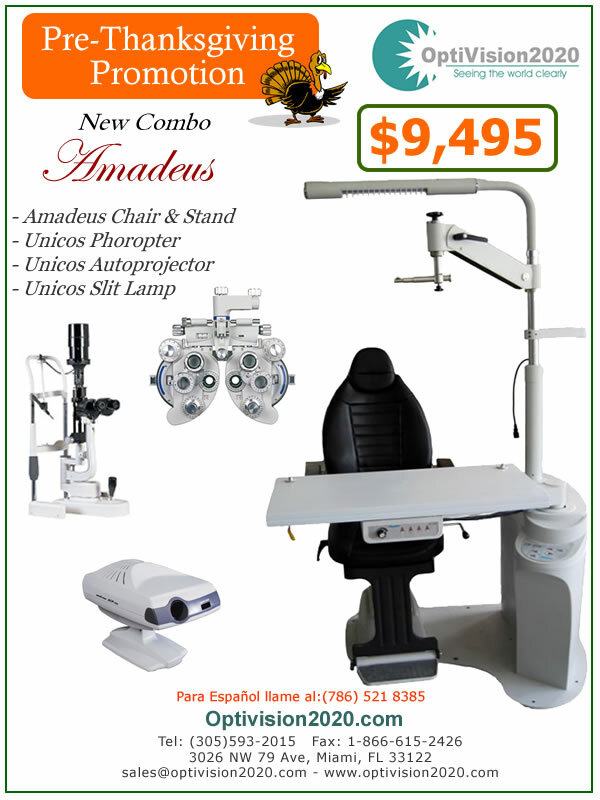 Now you can, with our Amadeus Combo. Even the name sound refined. Take a look and contact me now.